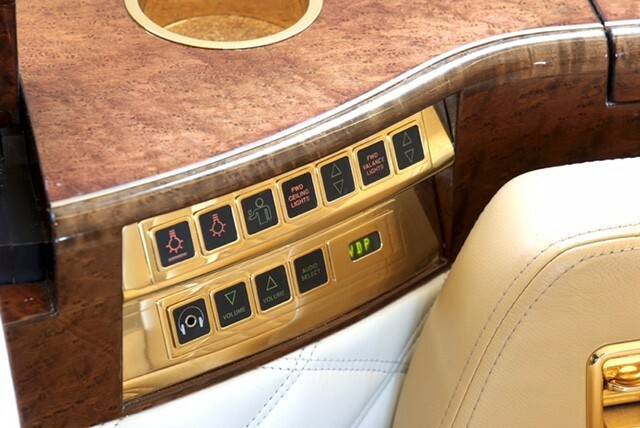 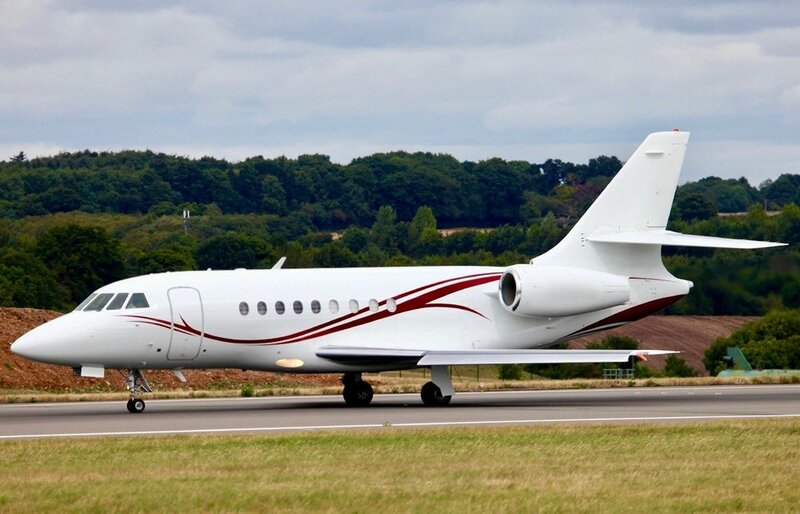 The Falcon 2000 was specifically designed with a 3,500 mile range in mind. 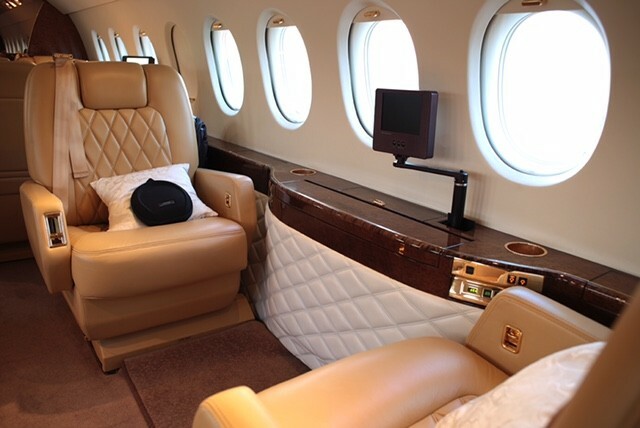 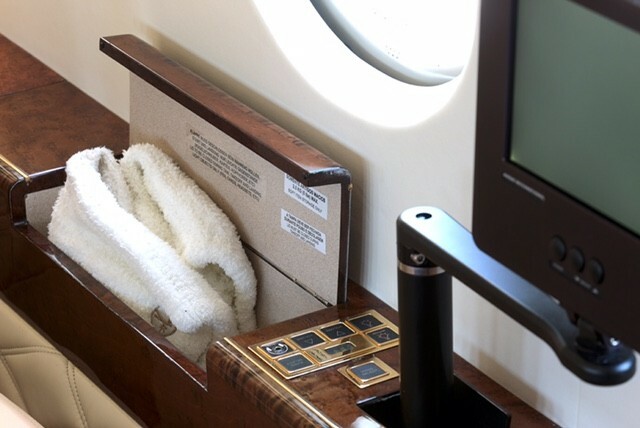 Having removed the third engine from the larger Falcon 900 primarily used for long range, over water flights, Dassault intended for this twin engine aircraft to be the pinnacle in a medium cabin class corporate jet. 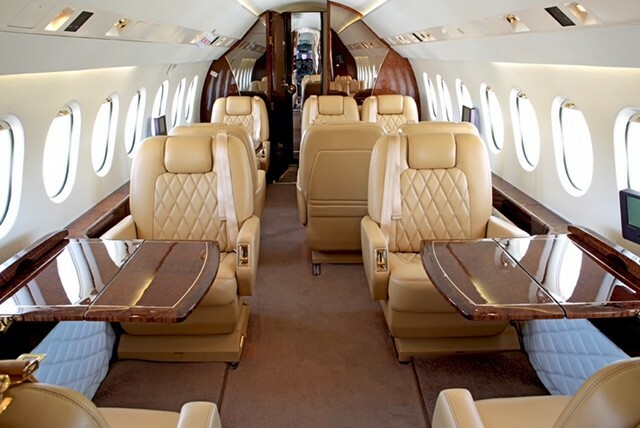 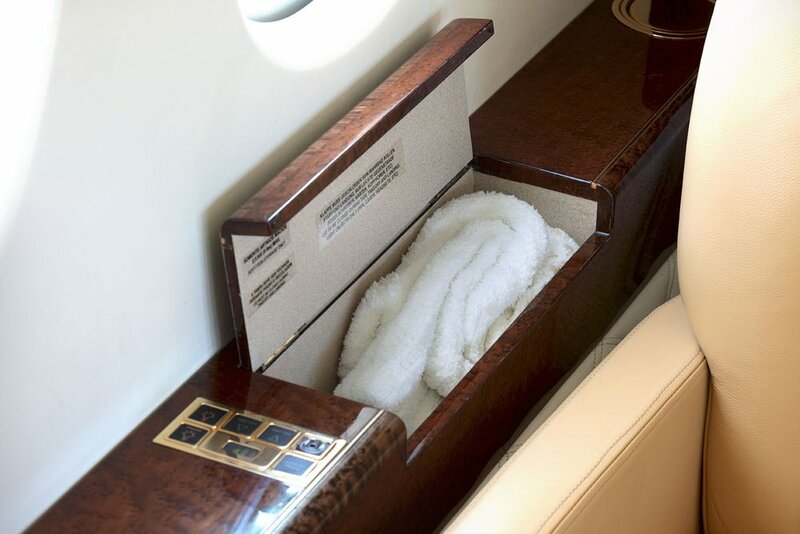 The Falcon 2000 is the perfect choice a team of 8 to travel efficiently & comfortably within the US or Europe.